CAST NETS BY FITEC ARE THE #1 BEST-SELLING CAST NETS IN THE WORLD! Since 1984, Fitec has been producing America’s BEST cast nets! What makes our series of cast nets so unique, is that we offer quality products for all experience levels. From the first-time recreational cast net thrower, to the professional fisherman, our cast net series has something for everyone. Each component of our nets is created with YOU in mind. We take pride in having the best customer service in the industry and encourage our customers to reach out to us with their questions or concerns. Come See the Fitec Difference! 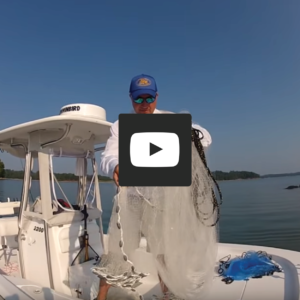 Fitec's Super Spreader™ SS Cast Net Series are the most popular cast nets sold in America! A true lb. of weight per radius ft. allows the net to sink faster with superior strength. 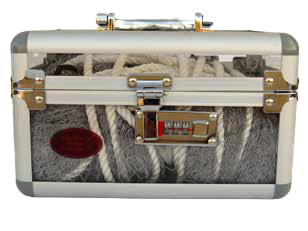 This net covers all of your casting needs and creates the threshold by which all other cast nets are measured. Fitec's EZ THROW™ models are specifically designed with the novice in mind. 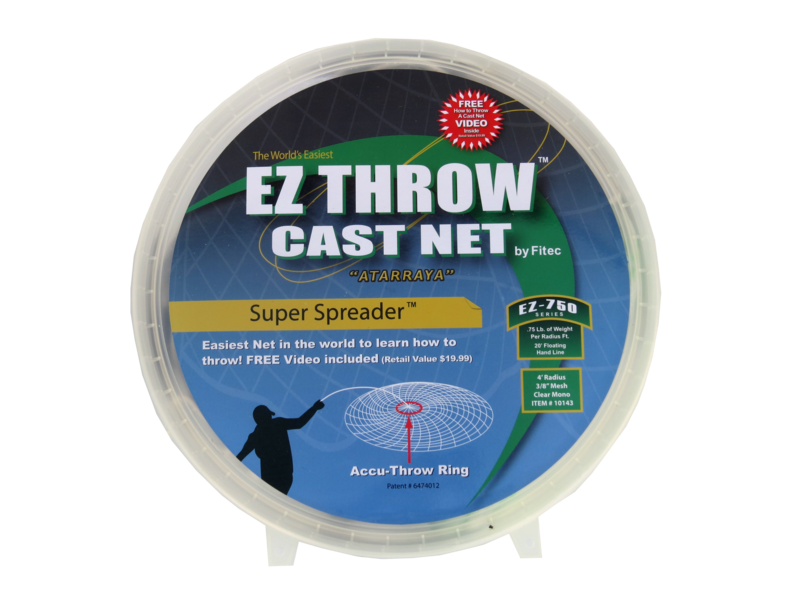 The EZ Accu Throw ring allows the net’s centrifugal force to practically throw itself. This series is a bullseye net design and comes in an optional ¾ lb. and 1lb. radius foot weigh system. FITEC's RS Series Models are a lighter net and designed for shallow water. The bullseye net design allows the user to cast with ease and is designed for the novice cast net user. The Fitec Ultra Spreader™ GS Series are our top-of-the-line cast nets and designed with the highest quality standards. With the six-panel design to generate maximum spread potential, and the fastest sink rate, the GS Models are designed with the experienced fisherman in mind. Fitec's Xtreme Series nets are created by hand with a Braided Dyneema Netting that is less likely to tear, stretch, shrink, or absorb water. All nets within the Xtreme Series are hand-crafted with superior quality. "Handles easier. Throws better. Spreads better. Catches more. End of story - by far the best net I've ever owned. The craftsmanship is evident from horn to lead." 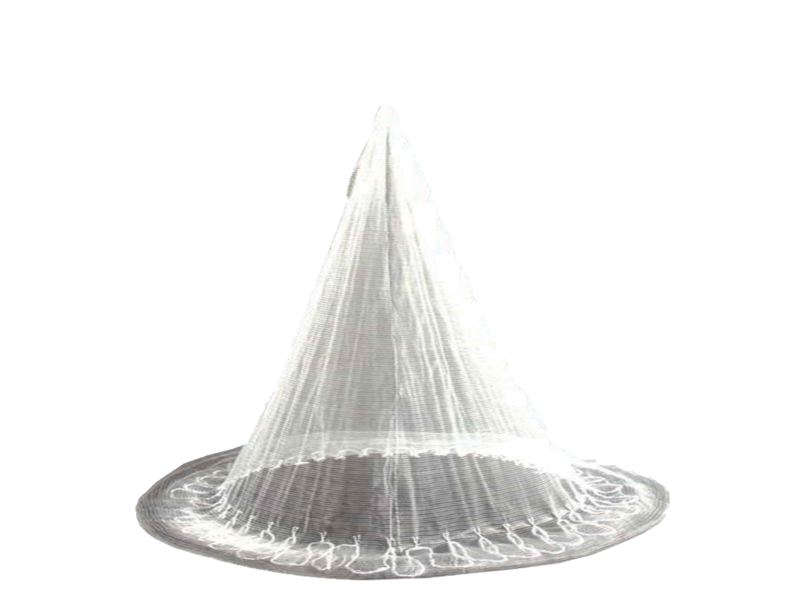 "One of the fastest nets to unpack, one of the easiest nets to cast, and one of the most reasonably priced nets. I have fished for over 40 years, and this is the best net I have found and the only one I choose to use. 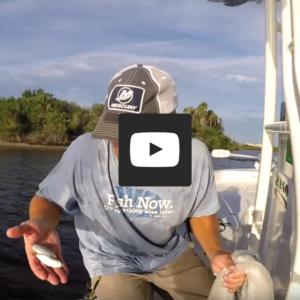 "I've owned many different cast net brands and, once I threw a Fitec, it’s the only brand I purchase now. The GS Ultra Spreader Series is a premium net. The mesh is very soft, and the leads are tied securely to the lead line, unlike other cheaper brands out there. The Komfort Kuff™ is also a nice feature that I haven't seen on the other cast net brands. I no longer have to worry about the net slipping from my wrist. Just slide the Kuff over your hand, and you’re good to go. And finally, the price is unbeatable regardless of which Fitec net you choose." Visit Our Tutorial Page to Learn How to Throw and More!